Planning fundraising events for organizations are always a little daunting and can leave the planners sticking to tried and true methods. However, two different organizations went for more innovative techniques for their events giving them great success. The Veritas Forum and the Tech Museum of Innovation took their major fundraising events to grand heights this year by trying on a new angle. The Tech Museum of Innovation, true to its name, went with a different technique. 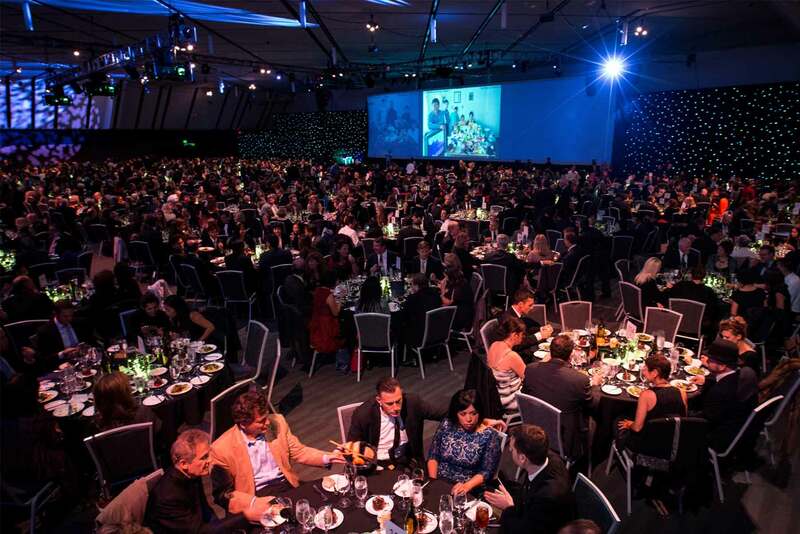 Their annual event, the Tech Awards, is a large gala, with anywhere from 1,200-1,300 people in attendance. 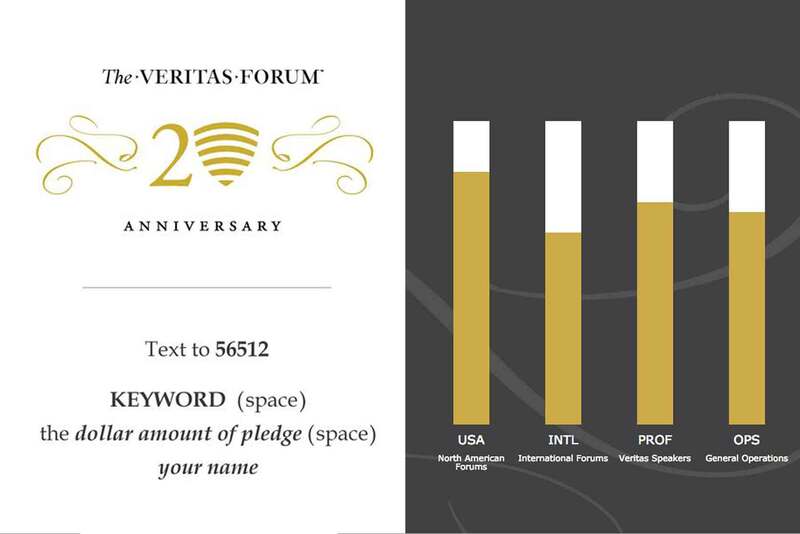 Also using our pledge + screen cast combo, the Tech Awards decided to give their audience a time challenge, that is, give their donors a strict time frame in which to send in donations. Displaying the instructions and having past award winners do a pitch, donors had 3 minutes to send in their donations. This year, the Tech Museum pulled in around 200 pledges in just 3 minutes. “We like that it’s easy for consumers to use and impressive to our audiences,” said Jessica Christie, Director of Individual Giving. Both events went with compelling uses of our technologies to great success, with both hitting their goals and creating a memorable events for their guests.